There will be people out there who hate their jobs, families who are looking to expand, parents declaring to their children that they will have to cut the grass next year as they can no longer manage! oh and of course uncle Owen has got his knee operation soon so stairs are out of the question! All these people will begin their journey of moving home right in the middle of the festive break! 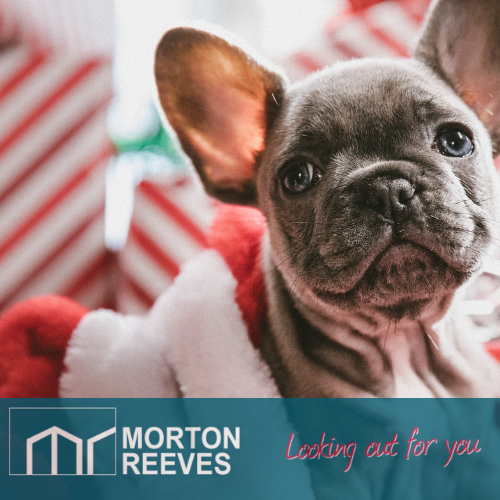 So if you know that you are going to move next year and you’ve already made this decision.. my advice… is to jump on the market now before the 21st December and take full advantage of what is likely to be the best coverage you have this year. 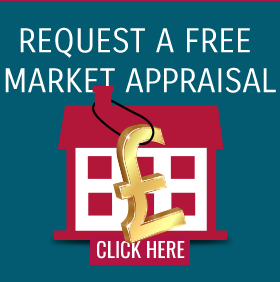 We can generally turn properties round for marketing in a couple of days… so there is still time! Call us now on 01603 432000 and we will be pleased to help.